Songwoman Maroochy is the Songwoman and Law-woman of the Turrbal People, the original inhabitants of Brisbane, and the Dippil people of the Sunshine Coast area. She is a direct descendant of Daki Yakka – Chief of the Old Brisbane tribe. 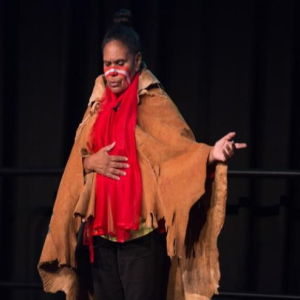 Songwoman Maroochy has a long and successful history in performing arts and was the first Indigenous Australian to perform on the Australian operatic stage.She is Australia’s first Aboriginal Dramatic Arts graduate – graduating in 1979 from the Victorian College of the Arts in Melbourne. In 1993, Songwoman Maroochy became the first Australian to perform at the United Nations in New York in honour of the International Year for the World’s Indigenous Peoples. She has received many awards (both in Australia and overseas), including an Honorary Senior Fellowship of the University of the Sunshine Coast in 2000 for her outstanding and sustained contributions to the community. Professor Kathryn Refshauge is Dean of the Faculty of Health Sciences and Professor of Physiotherapy at the University of Sydney. She is a member of several boards and committees in the health sector in NSW as well as various professional and research bodies. She has also served on the executive of the Australian Physiotherapy Association and human research ethics committees, and was involved in the Excellence in Research for Australia initiative. Her research focuses on integrating her physiotherapy, biomedical engineering and physiology backgrounds to improve health outcomes, particularly for musculoskeletal conditions. She is currently a chief investigator on two Centres for Research Excellence – one in Neuromuscular Disorders: Transforming the management of neuromuscular disorders from compassionate assistance to targeted therapy and prevention and the other in recovery following road traffic injuries. She has published extensively in the area of musculoskeletal health, and developed guidelines and position statements for best practice in diagnosis and management of various musculoskeletal conditions. Professor Refshauge was awarded the Medal of the Order of Australia in 2016, and is a Fellow of the Australian Academy of Health and Medical Sciences. In 2011, Professor Refshauge received the Vice-Chancellor’s Award for Excellence in Research Student Supervision and a national award for Outstanding Contribution to Student Learning by the Australian Learning and Teaching Council. She holds several honorary professorial appointments and is a member of editorial board of international journals. Dr Ian Sturgess (BSc MB ChB FRCP) is an internationally renowned clinical expert in improving Emergency Care and was for many years the clinical leader for Britain’s Emergency Care Improvement Program. Ian has worked around the world with more than 180 hospitals seeking to enhance their Emergency Care and has been working with Francis Health since 2012. Based in the UK, Ian works across the Francis Health network and is currently engaged on ED and Patient Flow performance improvement projects with six District Health Boards in New Zealand. He has a particular focus on the prevention of deconditioning in Frail/Elderly patient cohorts, a hidden epidemic in our health systems. Over the last 2 years, Ian has been working with the NSW Ministry of Health as well as a number of LHDs and HHS’ across NSW and Queensland. Dr Tim Moore is a Senior Research Fellow at the Centre for Community Child Health (CCCH) at the Murdoch Children’s Research Institute, The Royal Children’s Hospital, Melbourne. Tim trained as a teacher and psychologist at the University of Melbourne, subsequently completing his Doctoral studies at the University of Surrey on self esteem and self-concept in children. 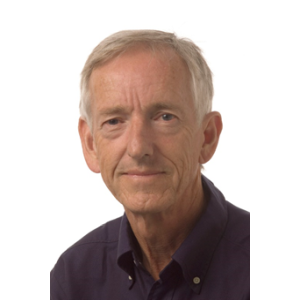 He has worked as an educational and developmental psychologist for over 30 years, both in Australia and England. Tim has taken a leading role nationally in the development of policy and training in the early childhood intervention field. He has been based at CCCH since 2000 where he heads a small team with responsibility for monitoring, reviewing and synthesising research literature on a wide range of topics relating to child development, family functioning and service systems. A frequent speaker at conferences and seminars, Dr Moore has been lead writer on many of CCCH’s reports, conference papers and policy briefs and also develops training and resource packages for early childhood and family support services. He has also taken a leading role nationally in the development of policy and training in the early childhood intervention field. His work has had a significant impact on practice and policy in the early childhood intervention and early childhood fields both nationally and internationally. Professor Terry Haines is Head of the School of Primary and Allied Health Care at Monash University. In this role he is responsible for a school with 6 departments, over 150 staff, and over 180 research higher degree students. He has a professional background in physiotherapy and health economics, and has worked in research roles imbedded within health services for over 15 years before commencing as the Head of School in 2017. He has previously worked for Eastern Health, the University of Queensland, the Princess Alexandra Hospital, and Monash Health. His primary research interest is in improving the allocation of health care resources to better meet emerging community needs and reducing waste. 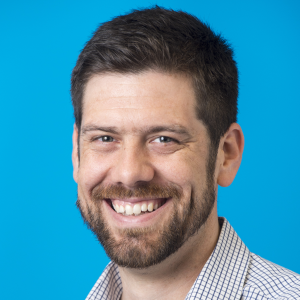 He currently leads the NHMRC funded EviTAH project, which is focused on identifying the most effective and efficient ways of translating research evidence into practice. This work builds on recent collaborative work with the Victorian Department of Health and Human Services developing the online Resource Allocation Decision Tool, designed to assist health service managers to incorporate research evidence into a broader decision making framework. Leading the world’s first trial to demonstrate that falls amongst hospitalised adults could be prevented. Developing a patient education program that led to a 50% reduction in falls and fall injuries when rolled out in a randomised trial amongst geriatric rehabilitation units in Western Australia. 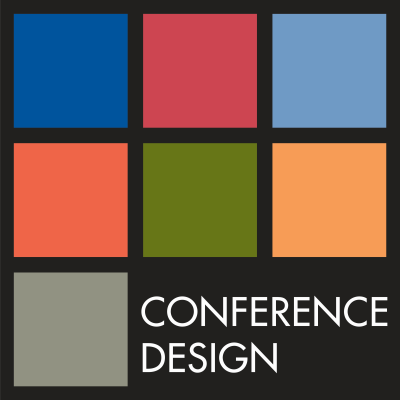 Development of a new randomised controlled trial research design for the context of disinvestment from a routinely provided service that has a relative absence of evidence examining its effectiveness or economic efficiency. Development of a new statistical analysis approach for the evaluation of screening tool predictive accuracy where the outcome of interest is a recurrent event. Professor Joanne Travaglia is Professor and Director of the Centre for Health Services Management University of Technology Sydney. Her research examines the quality and safety of care, through the lens of critical theory. Her research has addressed issues such as interprofessional practice, health care leadership, vulnerability and the quality and safety of care provided to vulnerable individuals and groups. 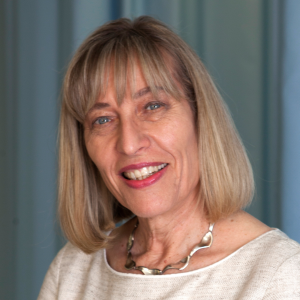 Originally trained as a social worker, Professor Travaglia has particular interest in the leadership, practices and impact of allied health workers. 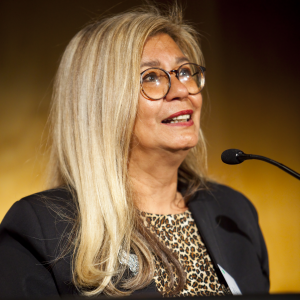 Professor Pat Dudgeon is from the Bardi people of the Kimberly area in Western Australia. She is a psychologist and Fellow of the Australian Psychological Society. 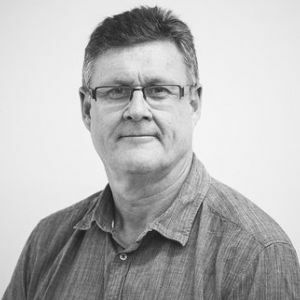 Pat is a Professor and Poche Research Fellow at the School of Indigenous Studies at the University of Western Australia in Perth, Western Australia. Her area of research includes Indigenous social and emotional wellbeing and suicide prevention. Amongst her many commitments, she is a former Commissioner of the Australian National Mental Health Commission (completed 5 year term July 2017), deputy chair of the Australian Indigenous Psychologist’s Association, chair of the National Aboriginal and Torres Strait Islander Leaders Mental Health, co-chair of the ministerial Aboriginal Torres Strait Islander Mental Health and Suicide Prevention Advisory Group and member of NHMRC Mental Health Research Advisory Committee. 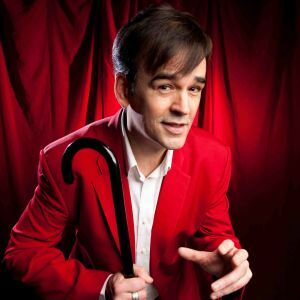 He wrote and directed the comedy movie ‘Spin Out’ [Sony Pictures, 2016] tours the world with comedy trio the Doug Anthony All Stars [DAAS] and has written bestselling novels, comedy manuals, and live shows. His comedy group DAAS won the Edinburgh Festival’s biggest award ‘Spirit of the Fringe Award’ in 2016. DAAS perform to sell-out crowds worldwide, including the 2017 Edinburgh Fringe.